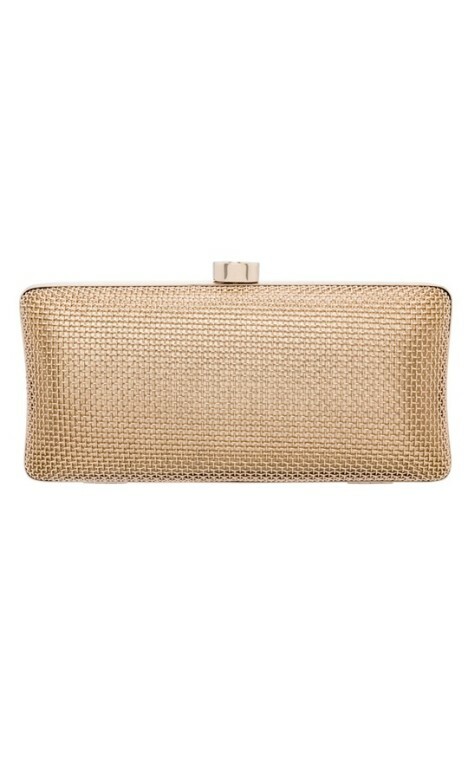 This beauitul gold little clutch is perfect for your next special occasion. This stunning designer piece is the perfect accessory to add a little extra glamour to your look without stealing the limelight from your dress. Perfect to rent to compliment colour block dresses, a little black dress, or a simple pastel dress - this clutch is bound to bring a dash of shine perfect for your race day look! Pair yours with a matching fascinator to keept he focus on your dress, and check out our 'The Races Dress Hire' customer story for more exclusive style tips!